Despoina S. Apostolidou is an associate at Calavros Law Firm - Filios - Babiniotis - Kloukinas since 2016. She graduated from Aristotle University of Thessaloniki (Law School) and is a Ph.D. candidate in National and Kapodistrian University of Athens. She is experienced in the fields of civil law, civil procedure, commercial law and insolvency law. 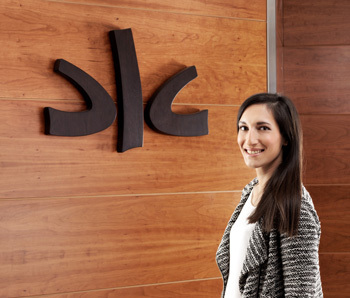 Ms. Apostolidou is currently handling cases regarding banking law and enforcement procedures at a litigation level.